Angela Davis is best known as a radical African American educator and activist for civil rights and other social issues. She knew about racial prejudice from her experiences with discrimination growing up in Alabama. As a teenager, Davis organized interracial study groups, which were broken up by the police. She also knew several of the young African American girls killed in the Birmingham church bombing of 1963. Angela Davis later moved north and went to Brandeis University in Massachusetts where she studied philosophy with Herbert Marcuse. As a graduate student at the University of California, San Diego, in the late 1960s, she joined several groups, including the Black Panthers. But she spent most of her time working with the Che-Lumumba Club, which was all-black branch of the Communist Party. Hired to teach at the University of California, Los Angeles, Angela Davis ran into trouble with the school's administration because of her association with communism. They fired her, but she fought them in court and got her job back. Davis still ended up leaving when her contract expired in 1970. Outside of academia, Angela Davis had become a strong supporter of three prison inmates of Soledad Prison known as the Soledad brothers (they were not related). These three men—John W. Cluchette, Fleeta Drumgo, and George Lester Jackson—were accused of killing a prison guard after several African American inmates had been killed in a fight by another guard. Some thought these prisoners were being used as scapegoats because of the political work within the prison. During Jackson's trial in August 1970, an escape attempt was made and several people in the courtroom were killed. Angela Davis was brought up on several charges, including murder, for her alleged part in the event. There were two main pieces of evidence used at trial: the guns used were registered to her, and she was reportedly in love with Jackson. After spending roughly 18 months in jail, Davis was acquitted in June 1972. 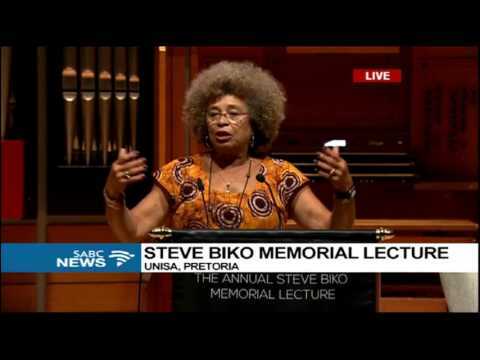 After spending time traveling and lecturing, Angela Davis returned to teaching. Today, she is a professor at the University of California, Santa Cruz, where she teaches courses on the history of consciousness. 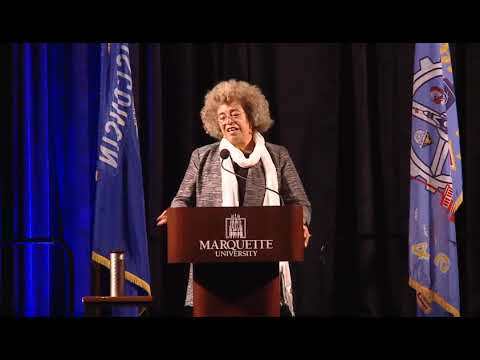 Davis is the author of several books, including Women, Race, and Class (1980) and Are Prisons Obsolete? (2003). Angela Davis is a member of the executive board of the Women of Color Resource Center, a San Francisco Bay Area organization that emphasizes popular education – of and about women who live in conditions of poverty. She also works with Justice Now, which provides legal assistance to women in prison and engages in advocacy for the abolition of imprisonment as the dominant strategy for addressing social problems. Internationally, she is affiliated with Sisters Inside, a similar organization based in Queensland, Australia.